Summer is coming and it's time to try something new. 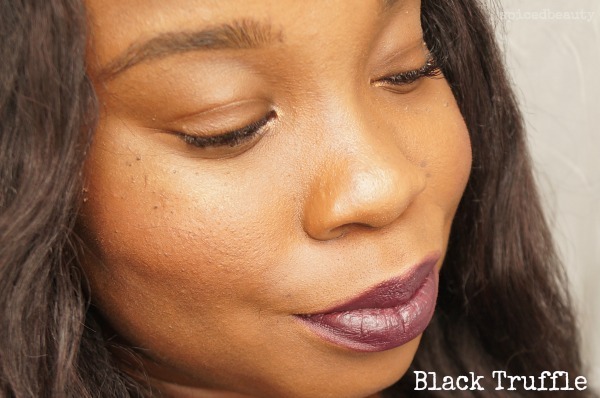 The Bite Beauty Amuse Bouche lipsticks ($30.00 CAN) showed up on my doorstep a few months ago. I've literally been using them so much that I forgot to post. 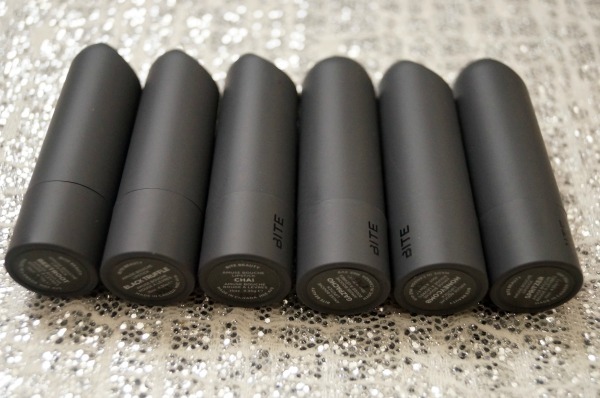 Let me start off by saying these Bite Beauty lipsticks are handcrafted. 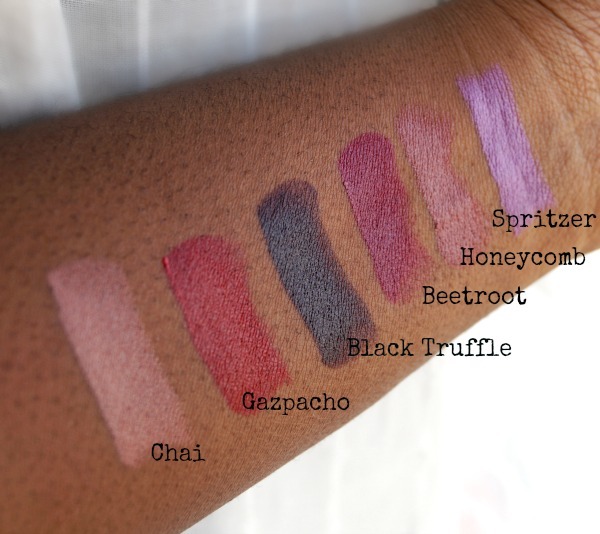 When you buy a Amuse Bouche lipstick you're getting the best. I'm talking 12 edible oils, food grade ingredients and nutrients in your lipstick. Not harsh dyes like some of the other brands. Texture-wise they're really creamy and comfortable on the lips. Plus an they have an awesome citrus flavour from fresh fruit. I've added these to my permanent collection and I can't wait to try more.